Making sure the pile of presents on Christmas day fits the illusion we all have of brightly coloured boxes wrapped with love and care spreading out from under the tree can be a bit of a daunting task. My budget is always rather tight and I try hard to avoid the need to buy big boxes of goods which come New Year no one will want or use. I heard someone once say the best way to shop for your Christmas gifts is to buy something from each of the following categories; something you want, something you need, something to wear, something to read, and using this for the whole family means a good selection of things is waiting on Christmas morning and you'll still be happy with the selection come the New Year. So when I was contacted by Barratts asking if I'd like to trial out ordering shoes online via their website, I thought this would be a perfect opportunity to fill my 'something you need' section by refreshing everyones Wellington Boots because if we get the snowy weather in January we'll all be prepared, but Wellington boots are a real 'need' item for dog owners and families who like to be outdoors! 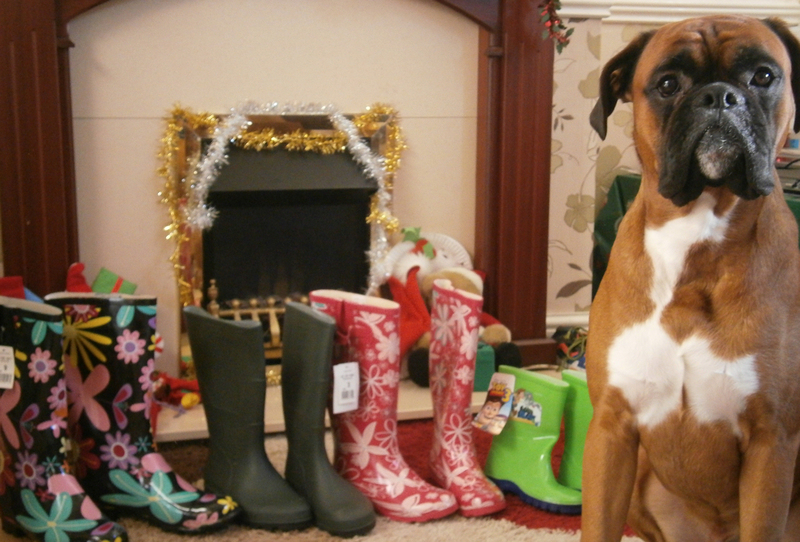 Jackson was rather impressed with the selection, and thought it meant walking time, but I am wrapping this lot up for Christmas day, so instead he just sat and got into the shots for this review! 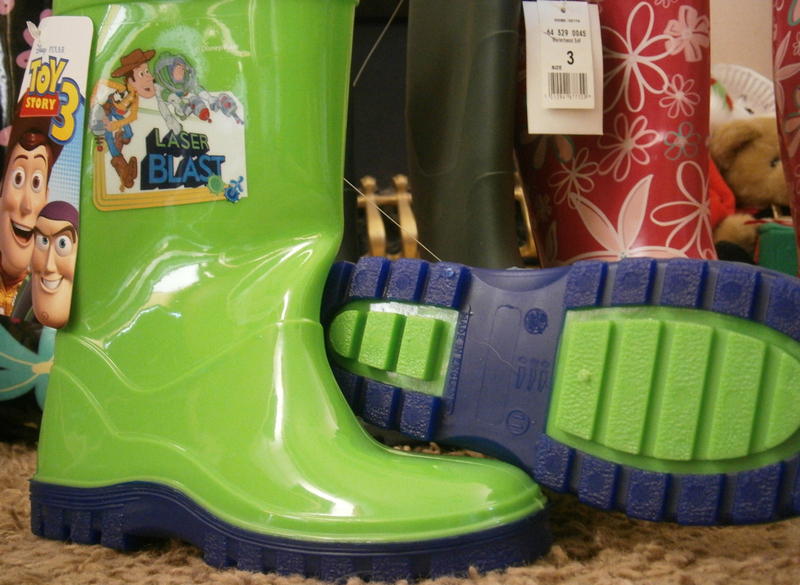 For my youngest I picked out the bright green ToyStory Wellington Boots. These wellies are lovely, although they do look a little on the large size, I am sure they will be fine worn with thick socks! They have adjustable straps on the side and a low 2cm heel they are Priced £12.50 available in sizes 3 to 9 but have low stock in lots of the sizes so be quick if you want some of these this Christmas. 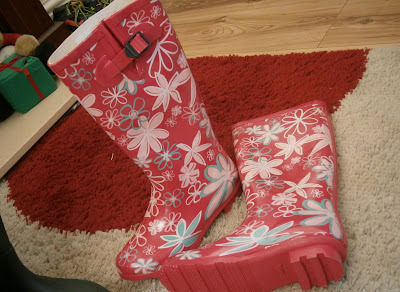 I have rather large feet - size 9 so its not always easy to find nice patterned wellies. 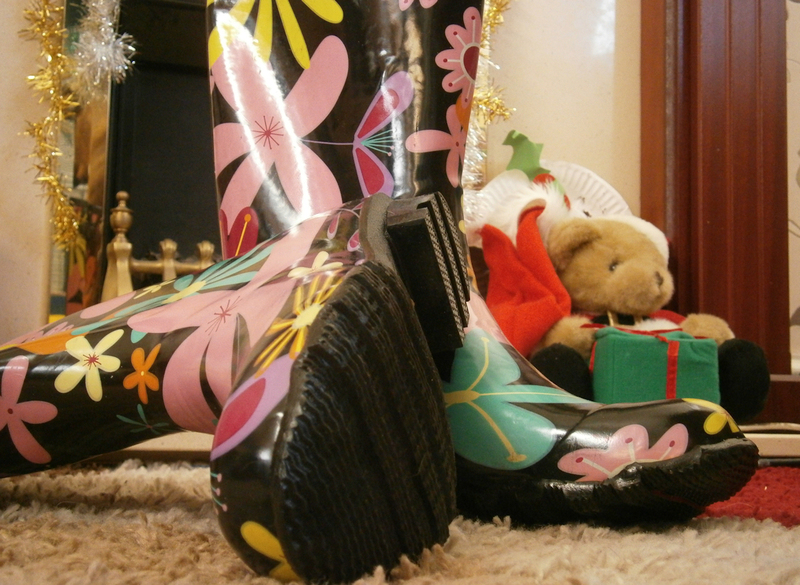 I found it very easy to navigate the Barratts website, they have a great selection of wellington boots, and lots of other shoes for all occasions, there is sure to be something for everyone this year as a must have Christmas gift. 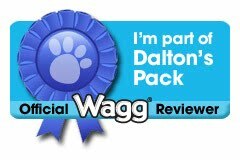 Every step of ordering online went smoothly I created a new account and paid via paypal, I then received email updates about the delivery. 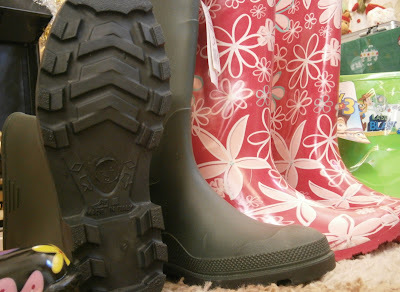 If you are still not sure, right now there is a 30% off sale - which meant for all 4 pairs of Wellington Boots above I paid just £32.27 The discount is on EVERY product even ones which are already in a sale meaning you can find some real bargains. The 30% off sale is available online now by entering the special offer code : CRACKER at the checkout also enter code FREEDEL to get free delivery on your order. Last order day is Wednesday the 19th December for UK mainland orders so there is still time to browse the website and pick out some fantastic bargains! 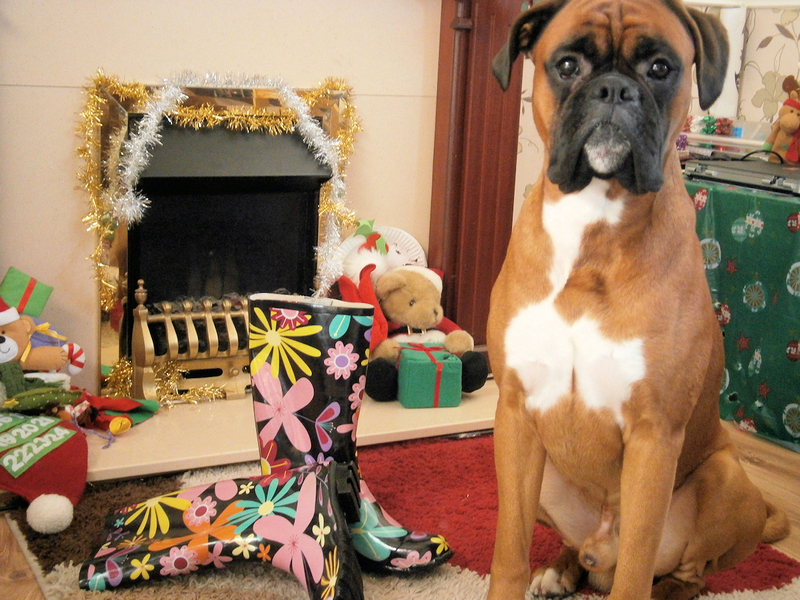 Pleased to see you are getting yourself into more reviwes Jackson pal, I think you should try to photo bomb every post! BOL Keep up the great work! 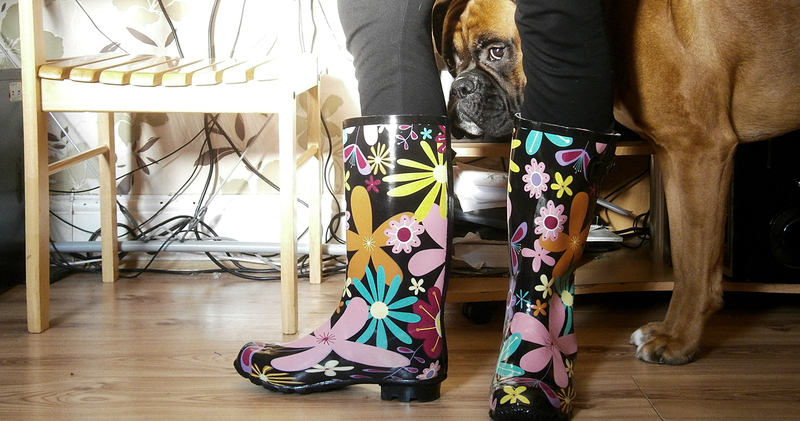 Shhh Dalton - he wouldn't budge from the wellies when I was photographic them - was rather dissapointed they didn't lead to a walk!